FREE 4-Month Apple Music Subscription! 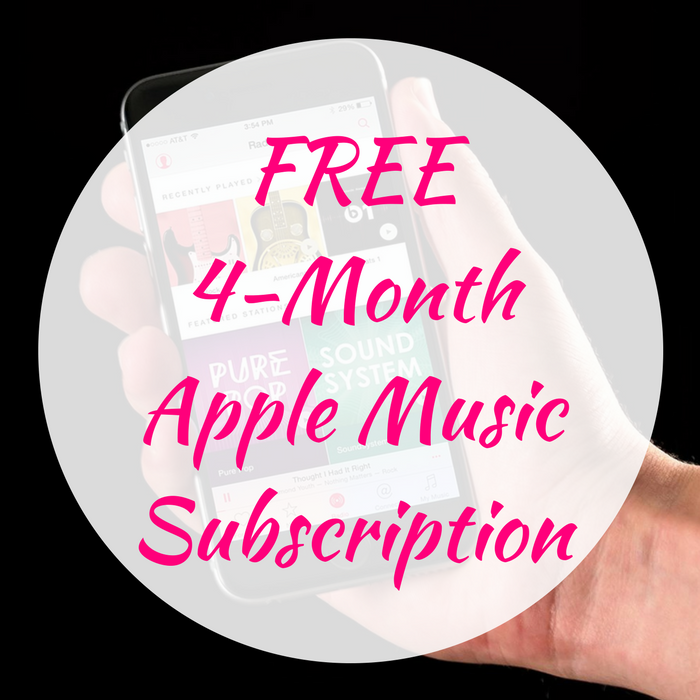 You are here: Home / FREEbies / FREE 4-Month Apple Music Subscription! For a limited time only! Hurry over to Groupon to score a FREE 4-Month Apple Music Subscription! After checking out with your voucher, you’ll receive a code to redeem this offer via iTunes. Keep in mind that once the 4-month trial is over, the plan will automatically renew. However, you can cancel anytime!